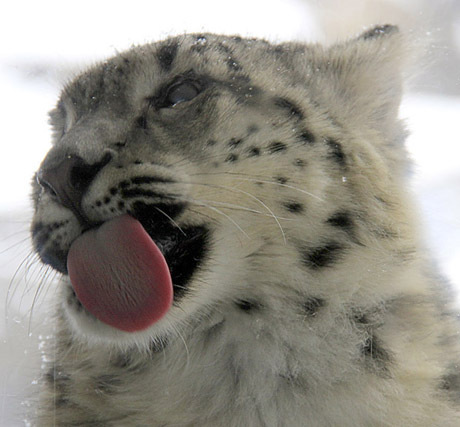 Thanks Judy for all the snow leopard in snow pictures. “ZOE, THE SNOW LEOPARD”–one of the best movies I have seen in the past year! Yeah! Two thumbs up!